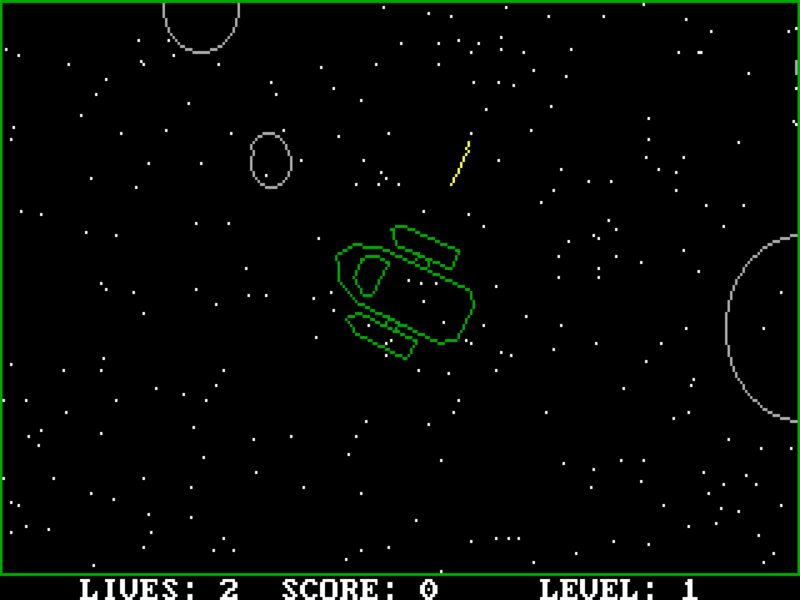 EV4DE is a game about flying a ship through space and avoiding asteroids. Play three different game modes, unlock additional ships, and get a high score! 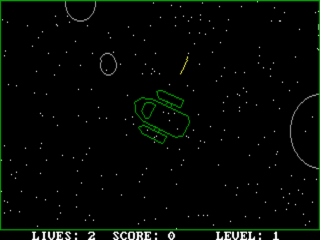 EV4DE can be played with keyboard, joystick or gamepad.